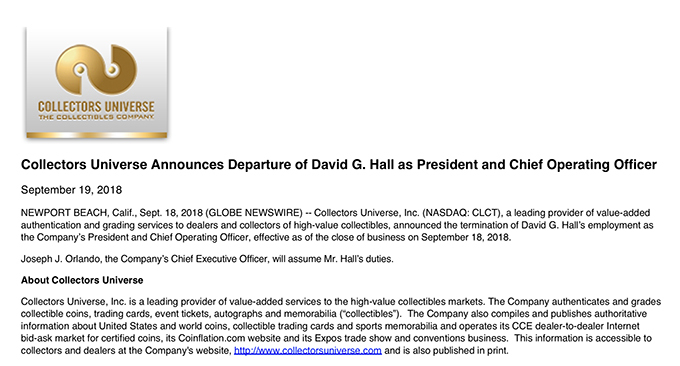 In a sparsely-worded press release issued on the morning of September 19, 2018, Collectors Universe announced the termination of PCGS founder and Collectors Universe President and Chief Operating Officer David Hall effective as of the close of business on September 18. Hall’s departure is the latest in a string of high profile personnel changes at Collectors Universe. 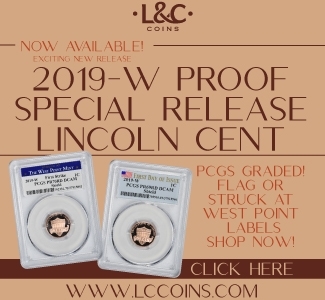 Earlier this year, the company saw PCGS Vice President Mark Stephenson, PCGS CoinFacts President Ron Guth, and PCGS founder John Dannreuther leave. 2018 has been a difficult year for the Newport Beach grading service. 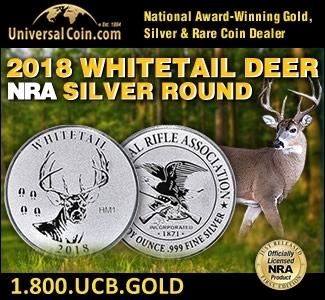 In February, Collectors Universe stock lost more than 30% of its value after dividends were cut from $0.35 per share to $0.175 per share. 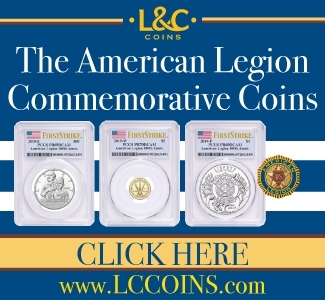 The company’s most recent quarterly report, showed a 4.6% decline of revenue over last year, with the coin division accounting for most of the decline. The company’s revenues were buttressed this year by an 18% increase in revenue from its sports card and autograph divisions. 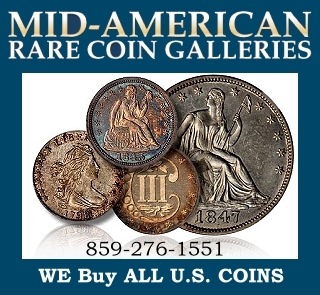 The weak coin numbers are reflective of the weakness of the current market, which in recent years has suffered headwinds, especially in its modern divisions. Despite these numbers, the overall financial picture of Collectors Universe’s appears to be solid. 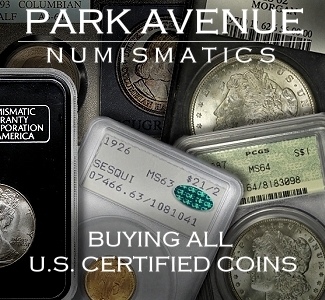 As news circulated around the numismatic hobby, dealers and industry insiders expressed a sense of shock. 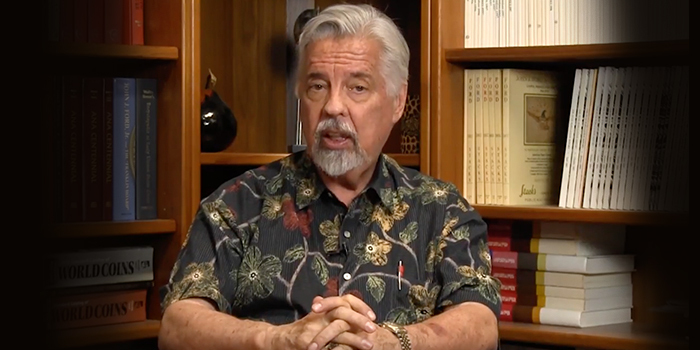 Hall has been a very public face for the PCGS and Collectors Universe brand and its hard to imagine the company without him. 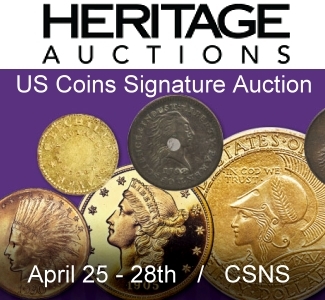 For years, Hall’s Rare Coin Market Report videos were a staple on the company’s YouTube channel and he would often meet with collectors and fans, holding “Meet the Expert” sessions at the Long Beach Expo. Hall told CoinWeek that he still retains a seat on the board and that in the hours after the news reports, he got a lot of calls and a lot of job offers. 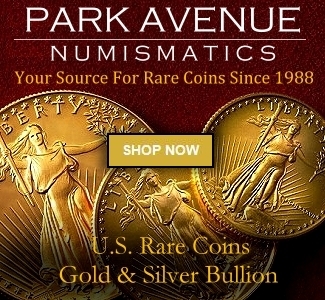 What’s next for Hall is a return to the business he started more than forty years ago, David Hall Rare Coins, where he will be joined by his longtime friend, business associate, and fellow PCGS co-founder Van Simmons. 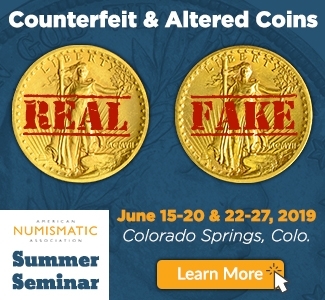 “I told Van it was going to be David and Van again,” Hall told CoinWeek. 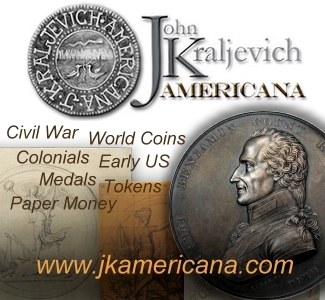 The coin industry has undergone massive change since Hall began writing about and marketing high-end coins. It’s not unreasonable to say that this is an industry that has been built around ideas that Hall wrote about decades ago in his Inside View newsletter. 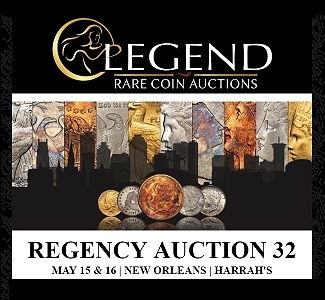 Now thirty years later, and at 71 years of age, Hall will return to doing what first made him a name in the rare coin industry, aggressively buying and selling coins and spreading the gospel about why coins have an interesting story to tell. Hall has always been one of the hobby’s great showmen. 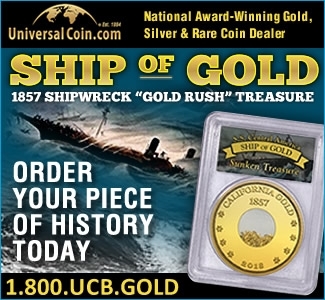 Collectors Universe’s (CLCT) stock price gained 24 cents over the course of the day, closing at 15.25 per share. 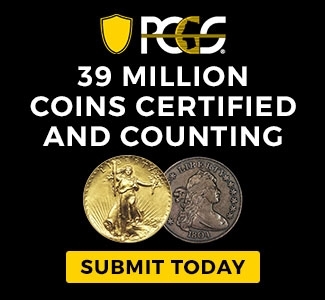 PCGS lost it’s largest customer Guojin Gold earlier this year and submissions for this current quarter will be down 50% compared to last year. 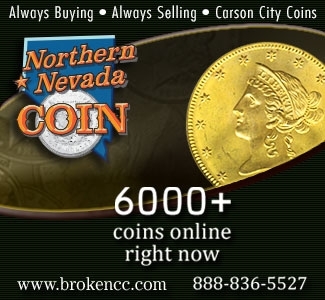 A card guy is running things at CLCT now and obviously he views cards as more important even though coins account for 65% of revenue. 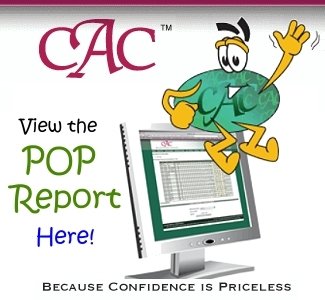 The new CEO has brought in more card graders and reduced the number of coin graders. 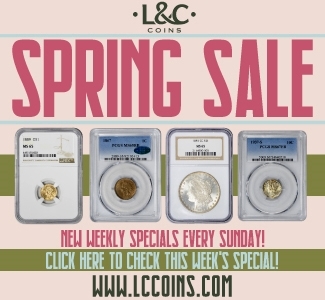 Sales of coins at the US Mint are way down compared to previous years and thus the Modern market is way down at PCGS. 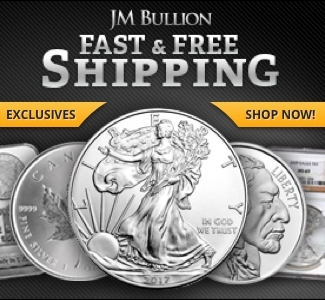 The dividend is still on an unsustainable path, the company has $3M worth of debt, cash levels are at multi-year lows, and the future is cloudy at best. Hopefully, things can turn around. 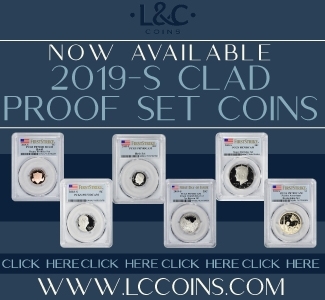 Wait….when the industry finally gets its 100 point grading scale, all will be well for PCGS and NGC….this is all part of the plan! 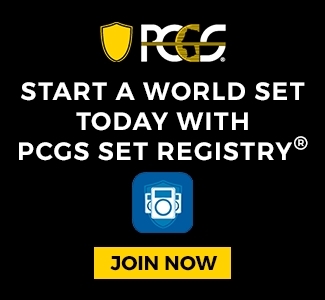 Come on PCGS, You made the grade, Keep the grade! Don’t wash it away with $ Incentives. 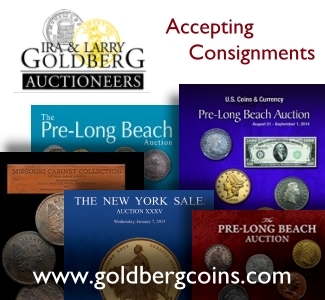 We as collectors and investors look to you foe leadership and trust. Don’t spoil it now with greed and mistrust. 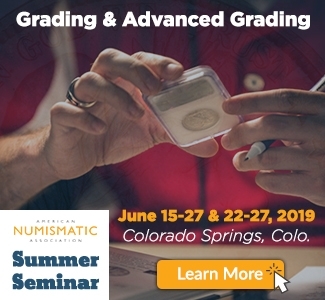 Maybe a “regrading” is in order. Good “Coin” Luck. Don Willis out too. He just quit.